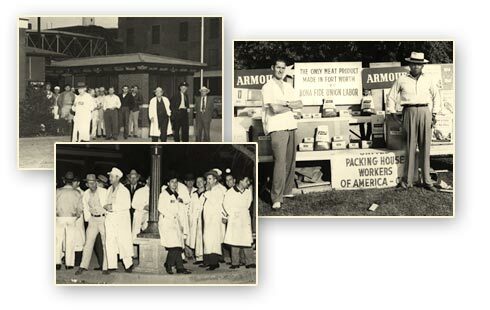 UFCW Members work in a wide range of industries, including health care, meatpacking, poultry and food processing, manufacturing, distillery, winery, textile and chemical trades, and retail food. UFCW is a powerful voice for working men and women, leading efforts to protect and improve the livelihoods of all workers. Achieve better wages, better benefits, and safer working conditions. Have a true, independent voice in the workplace. Be treated with dignity, justice, and respect on the job. Earn their worth. Union members earn much more than comparable nonunion workers. The added pay and benefits workers receive through belonging to the union are, on average, 18 times more than the cost of union dues. The UFCW devotes maximum resources to providing the best, most comprehensive, and professional representation to our members to help them maintain their standard of living and create a better future for their families. 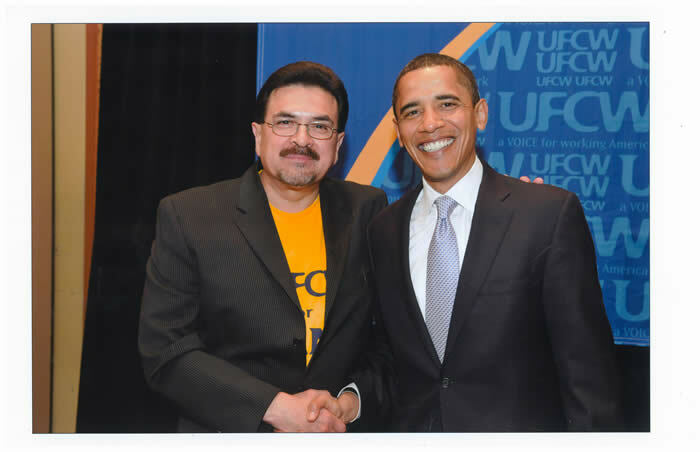 UFCW STRONGLY SUPPORTS BARACK OBAMA! 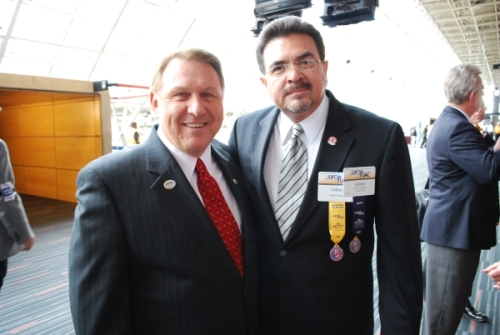 AT THE UFCW 6TH REGULAR CONVENTION.